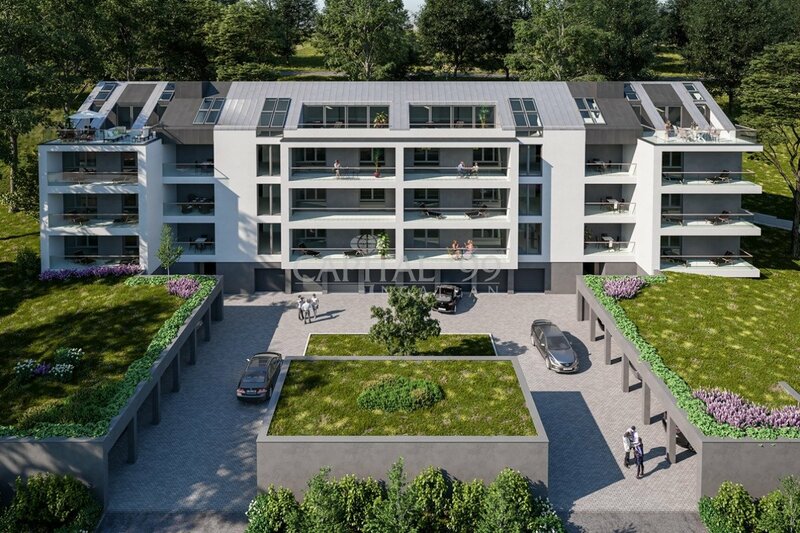 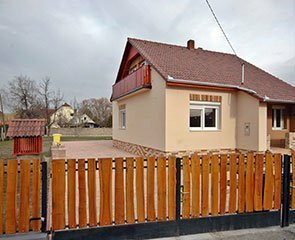 Semi-detached house as new within 3 km from Keszthely in a calm settlement. 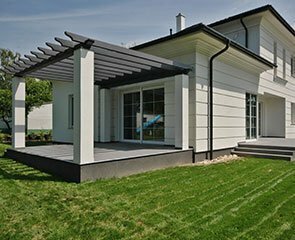 The structure of the house was built in 2008, the house itself was finished in 2018. 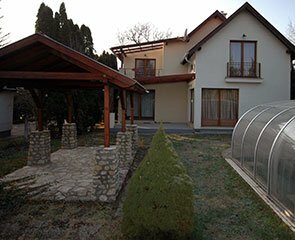 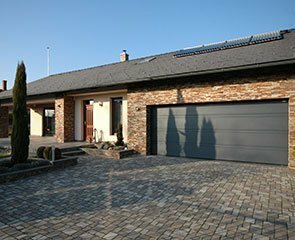 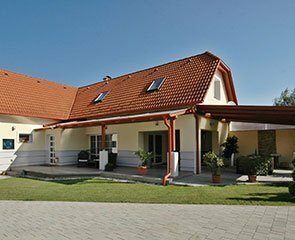 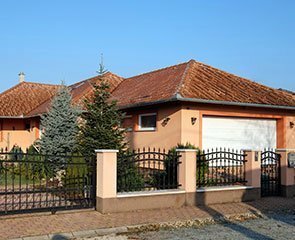 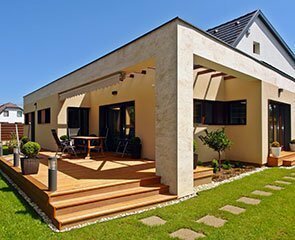 Constantly maintained and well-tended property near Keszthely and Hévíz in a calm settlement. 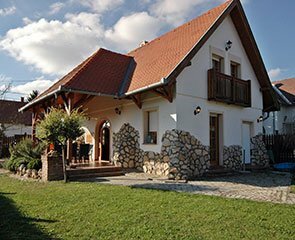 Exigently built detached home built in the traditional Balaton-Highland style by the northern shore of Lake Balaton near Tapolca. 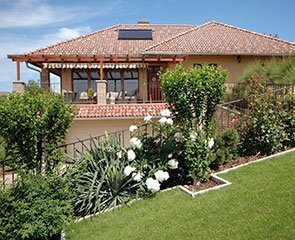 To get the latest news, please subscribe to our Newsletter!